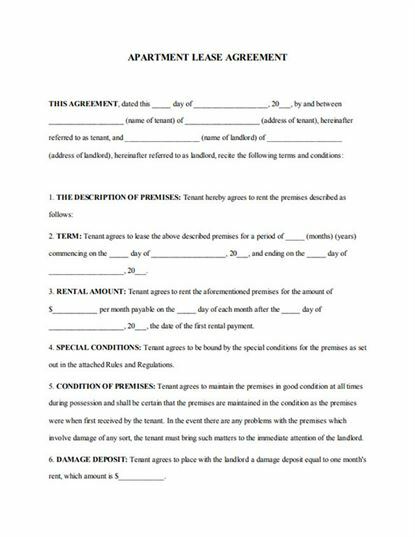 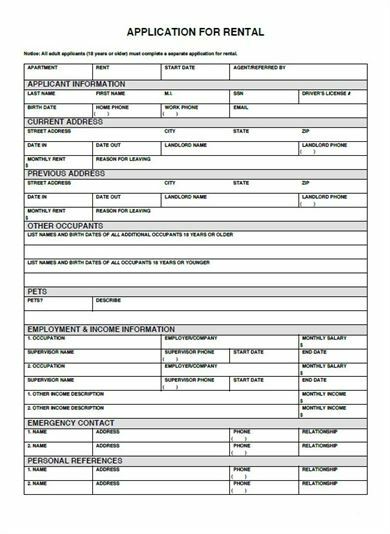 A lease agreement is a legal document. 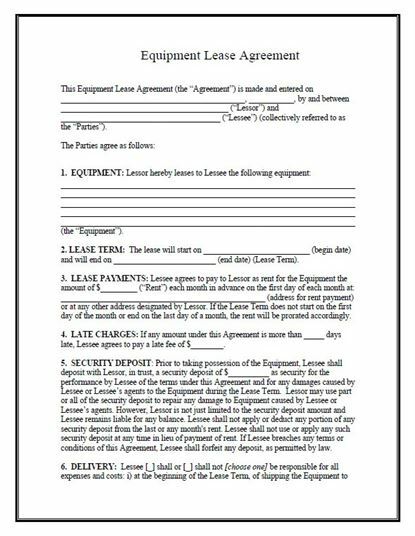 With the help of this agreement, the owner of the equipment allows the user to operate or otherwise make use of the equipment in exchange for periodic lease payments. 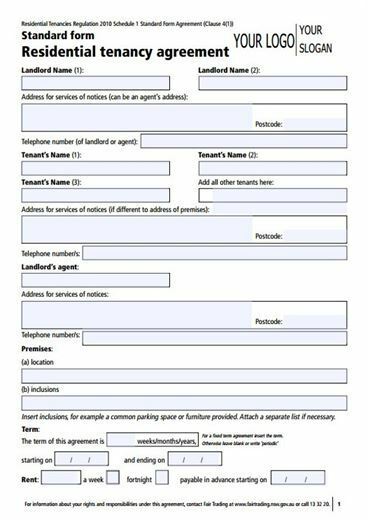 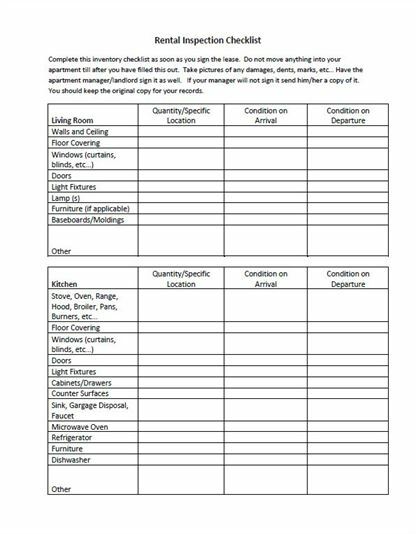 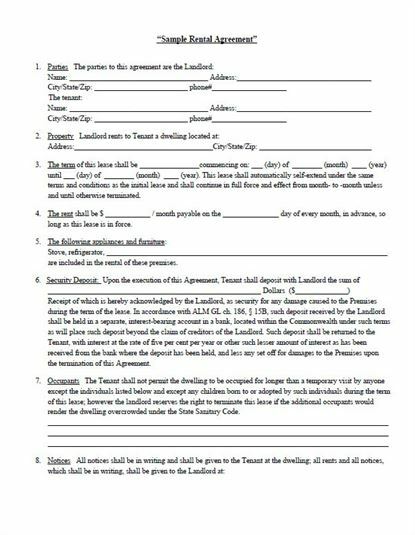 Free download the template and then you can edit and print the lease agreement in PDF format easily using iSkysoft PDF Editor 6 Professional.